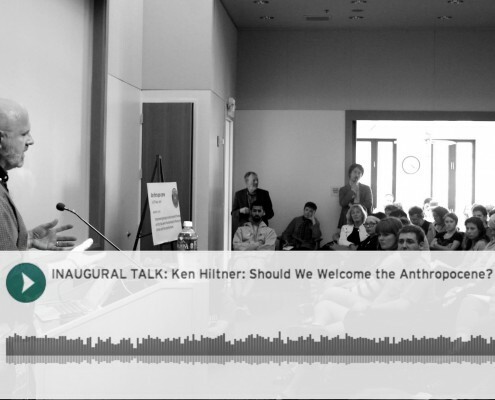 Climate Futures is the 2015-2017 theme for both UCSB’s Environmental Humanities Initiative (EHI) and UCSB’s Critical Issues in America series. 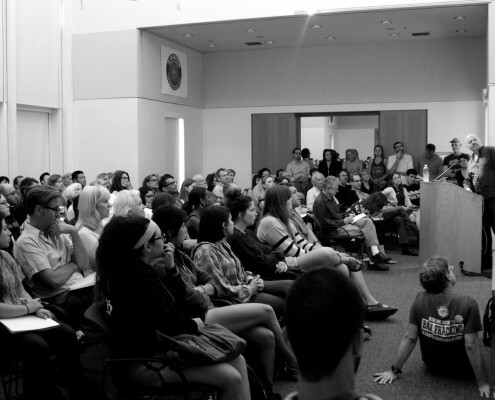 Our goal is to engage UCSB and the wider Santa Barbara community in an exciting, two year program to critically consider the ways in which climate change has irrevocably and dangerously altered the world we live in, arguing that we cannot shrink from the challenge it presents. 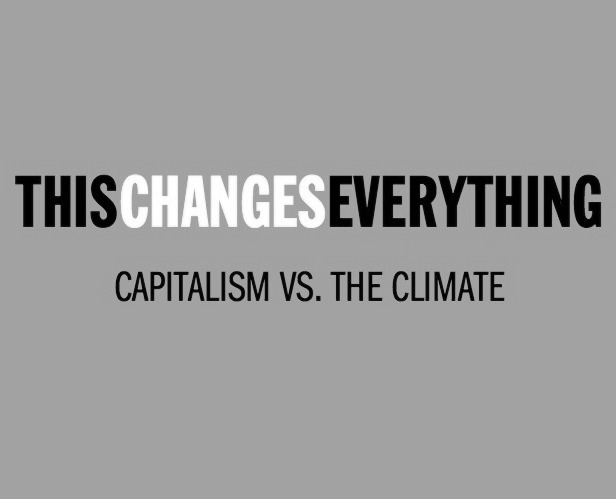 Although many climate futures are possible, we are imagining a future in which individuals, groups, and institutions across the globe have worked to help make it more ecologically sustainable, egalitarian, democratic, and joyful. 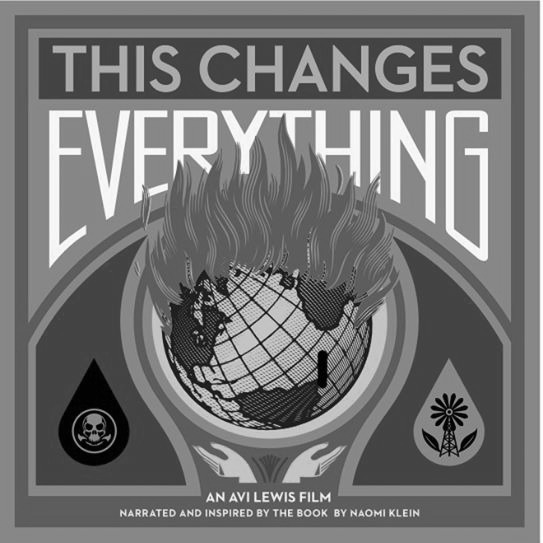 We take our title from Canadian writer and activist Naomi Klein’s This Changes Everything: Capitalism vs. the Climate, a New York Times bestseller and winner of the 2014 Hilary Weston Writers’ Trust Prize for Nonfiction. 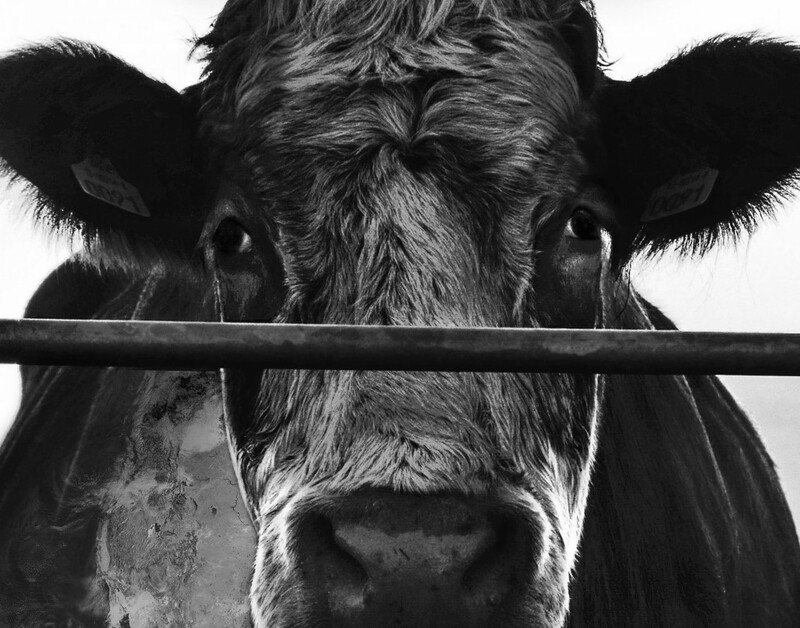 The series includes remote and in-person talks by David Cleveland, Hilal Elver, and many others. It also features a yearlong film series and multiple conferences. Video and podcast recordings of the talks are available on this site. In addition to the UCSB talks, this website aggregates a range of talks given elsewhere on Climate Futures. 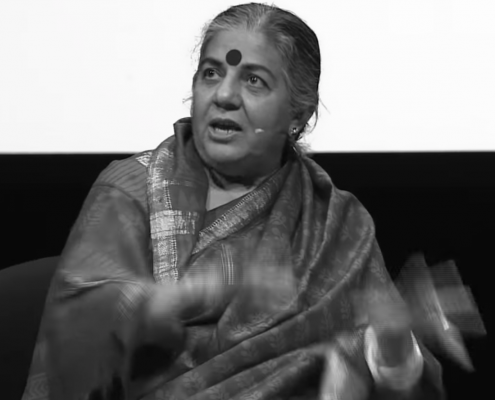 Featured speakers include Kim Stanley Robinson, Rob Nixon, Carolyn Finney, Vandana Shiva, and others. 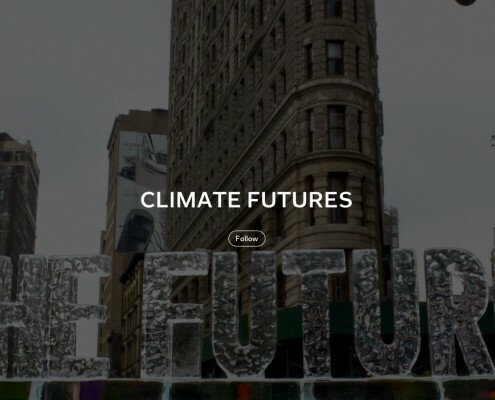 Visit the Climate Futures landing page.